GUADALUPE COUNTY, Texas - Authorities are investigating after a couple was gunned down in a Guadalupe County home Sunday morning "for no apparent reason." 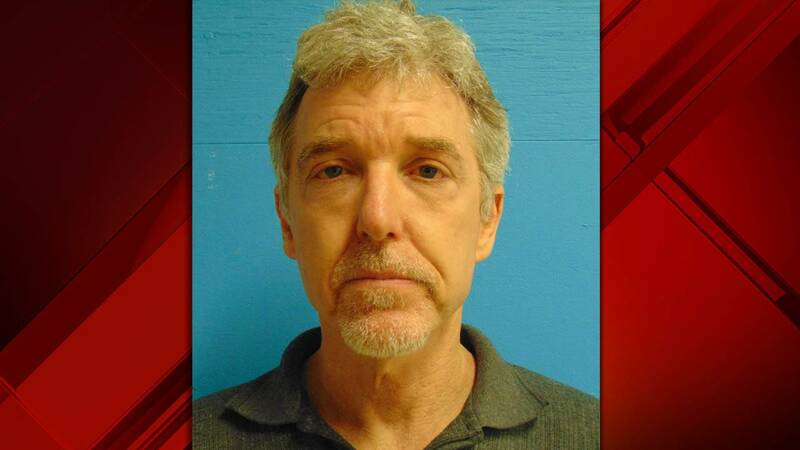 Robert Edward Fadal II, 56, is charged with capital murder in connection with the double murder that happened in the 700 block of Timber Elm. Lt. Craig Jones with the Guadalupe County Sheriff's Office said they were called to the home just before noon and found two people suffering from gunshot wounds. The man died at the scene and the woman died at an area hospital. Jones said there's no indication there was any dispute or altercation that lead to the shooting. According to Jones, the victims were visiting the home where they were shot, and investigators aren't sure whether Fadal knew the victims. Authorities have not yet identified the couple that was killed.